A Tribute to Pre-Code from Rgroleau on Vimeo. Hey gang! 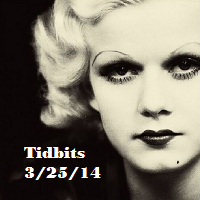 I just had a few tidbits I wanted to share this week. Alert reader Rick sent me the above video that he put together, and I have to say it’s impressively done! Definitely check it out if you get the chance. I also wanted to point out that fellow CMBA-member Rupert Alistair of Classic Movie Digest has recently come out with an eBook on pre-Code films. 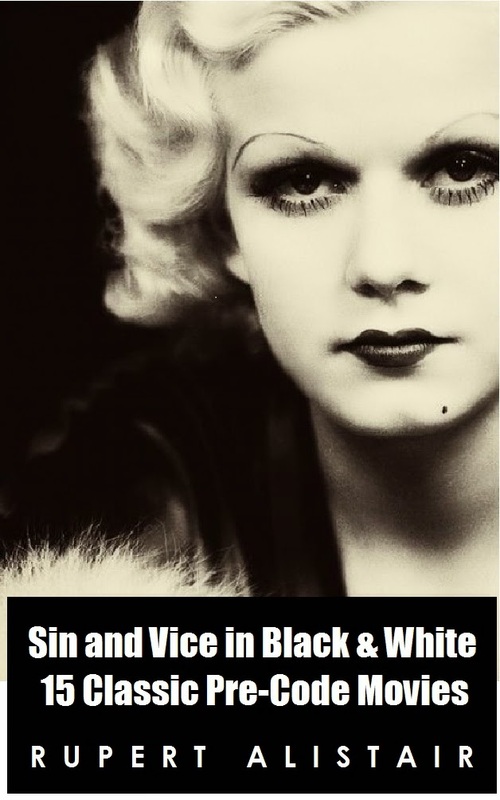 Sin & Vice in Black and White: 15 Classic Pre-Code Movies fills in the details of more than a dozen of iconic films from classics like Red Dust and Safe in Hell to more obscure titles like Kongo and Shopworn. The book is only $2.99, and definitely nice for some light reading as well as great background on some excellent movies. I think that’ll do it for this week. 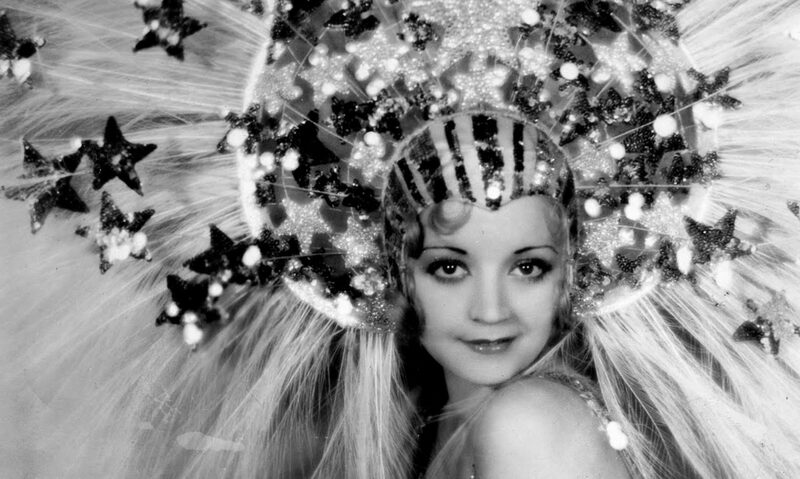 If you have any cool pre-Code stuff you’d like to share, feel free to email me at precodedotcom@gmail.com! Fabulous — two stellar recommendations! Thanks for telling us about them! The tribute clip was amazingly creative, matching the lyrics to the clips. And the ebook looks good too. I haven’t thought of looking for ebooks about old movies. I haven’t spent much time looking for old movie eBooks simply because I have so many regular books on my shelf that still need to be read. However, a number of CMBA members have books out there– Classic Movie Digest has a few and so does Virtual Virago. More often than not, I think eReaders work better for longer reads rather than books that are just lists that you’re supposed to skip around in (I couldn’t stand using my eReader for a Leonard Maltin book for example), but I may be in the minority there. For something like Rupert’s book, though, it’s short enough that it’s not too bad.